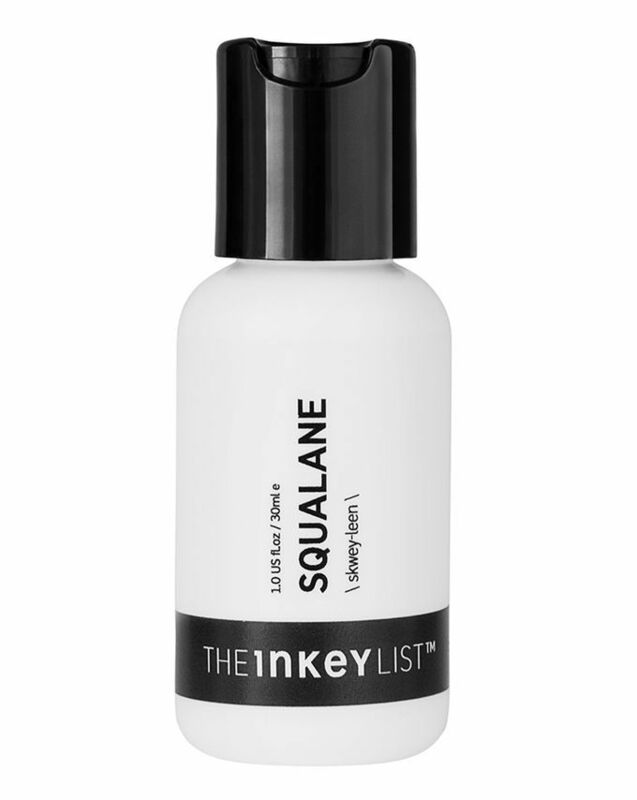 100% plant derived, THE INKEY LIST’s Squalane Oil is a natural wonder for all skin types. Lightweight and non-greasy, the oil helps to hydrate by bolstering your skin’s barrier, so preventing it from losing moisture. 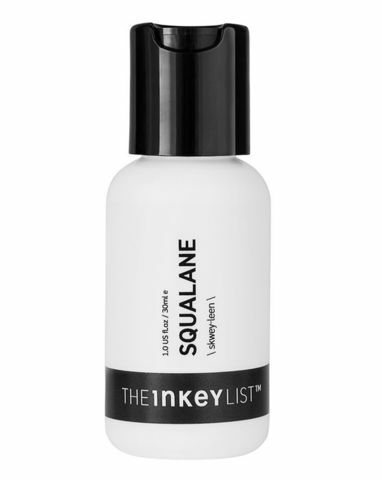 Great for dry skin, it helps to plump up your complexion’s appearance and so minimise fine lines; thanks to its ability to regulate oil production, Squalane is also great for oilier skin types – an all rounder if ever we saw one. Slot it into your routine morning or evening (or both) as a final step after serums and moisturiser to seal in all the goodness of your other products while hydrating.